What never fails to thrill? Books. FREE BOOKS! 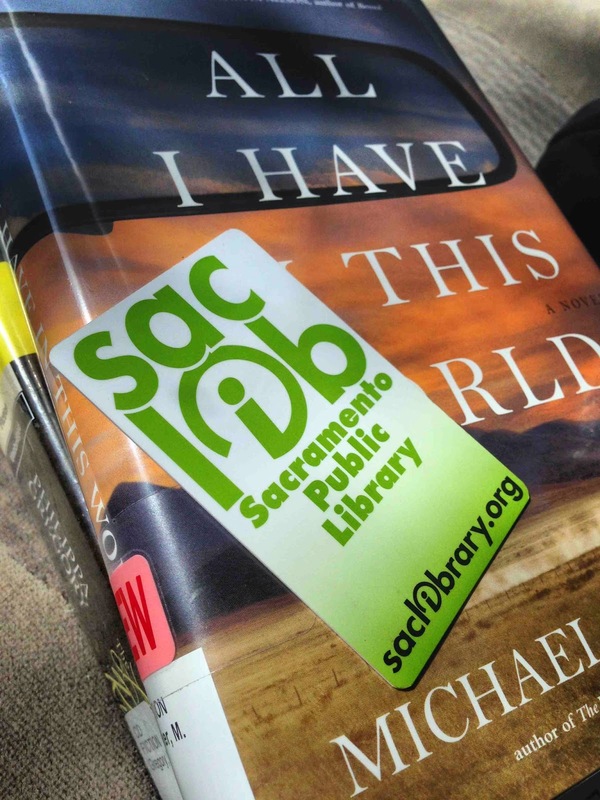 Have I mentioned how much I heart the public library?